The UK has pledged to double the funding it gives to fighting neglected tropical diseases, in a move that will protect more than 200 million people around the world from debilitating and painful conditions. The funding programme is expected to wipe out the parasitic disease visceral leishmaniasis in Asia, eliminate Guinea worm and save hundreds of thousands of people from blindness and other disabilities. 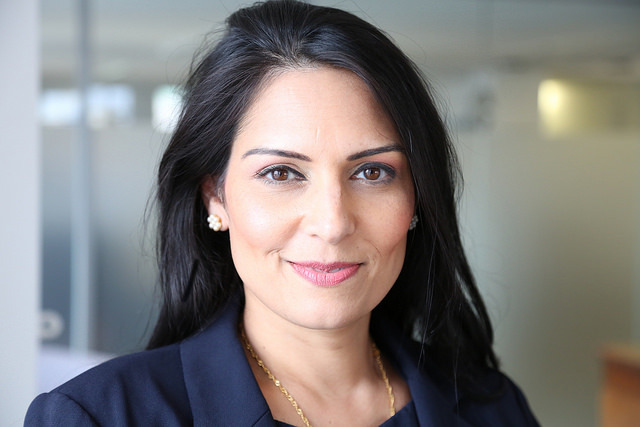 Speaking ahead of the World Health Organisation conference on neglected tropical diseases in Geneva today (19 April), Priti Patel, Britain’s international development secretary, said such diseases belonged to the last century. “They cause unimaginable suffering and pain to some of the world’s poorest people, forcing them into a deeper cycle of poverty with no way out. Yet they are treatable,” said Patel. The UK’s new aid minister has promised to keep the country’s aid target of 0.7% of GDP, despite herself once campaigning for the Department for International Development (DfID) to be shut down. The UK will invest £360m (€431m) in implementation programmes to treat and eliminate neglected tropical diseases between 2017-18 and 2021-22. It will also dedicate £88m to research projects developing drugs and diagnostics. The funding will provide a billion treatments for people in developing countries. Neglected tropical diseases such as trachoma, the most common cause of infectious blindness, affect more than a billion people in developing countries. Such diseases can cause anaemia, stunt children’s growth and lead to cognitive impairments. They result in thousands of deaths each year and, by preventing people from working or going to school, cost billions in lost productivity. It is hoped that the funding will prevent some 400,000 cases of blindness caused by trachoma, as well as tens of thousands of cases of disability caused by lymphatic filariasis, a mosquito-transmitted disease that can result in severe swelling of the legs. In addition, it is expected to help wipe out visceral leishmaniasis in Asia, a potentially fatal disease caused by infected sand flies that destroy internal organs. 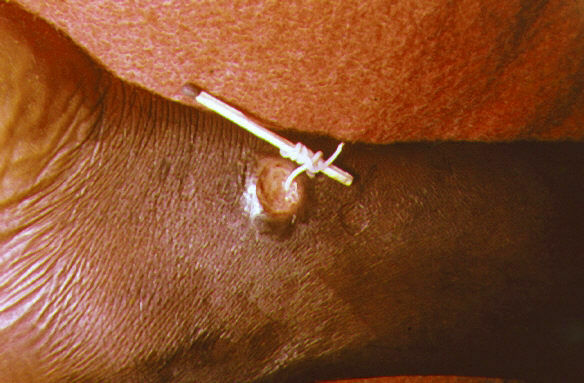 Guinea worm, a parasitic disease, will also be finally eliminated. In 2007, there were 10,000 cases of Guinea worm, compared with 25 cases in 2016. The funding will pay for treatments such as mass drug administration programmes, where drugs are given to a particular population where a disease is endemic, and surgery. It will also pay for the training of local health staff. Bill Gates, co-chair of the Bill and Melinda Gates Foundation, which is a major donor to research into tropical diseases, welcomed the announcement. “UK aid and Britain’s world-leading research institutions are playing a major role in protecting the world’s poorest people from neglected tropical diseases and enabling them to live healthier, more prosperous lives,” he said. Dengue fever, chikungunya and other “neglected tropical diseases” have attracted growing media attention – and international funding – as global warming helped them spread to Europe. But money isn’t everything, especially for deprived populations in Africa’s remote regions that are the most affected by them, warns a WHO expert in an interview with EURACTIV.